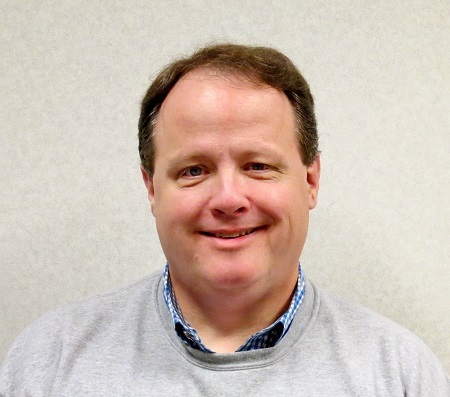 Lincoln Frazier has been appointed Southeast Regional Sales Manager for Dorner Mfg. Corp. In his new position, Frazier will be working with sales channel partners and key accounts to grow the company’s industrial and sanitary conveyor business throughout the Southeastern United States. Frazier brings strong sales and regional management experience from an extensive career in the automation and packaging industries, including positions with Denso, Epson, and most recently Buhler Sortex. Frazier takes over the responsibility of the Southeast region for Bob Southard, who is set to retire after a 25 year-career with Dorner. Frazier resides in Greer, South Carolina. He can be contacted at Lincoln.Frazier@Dorner.com.